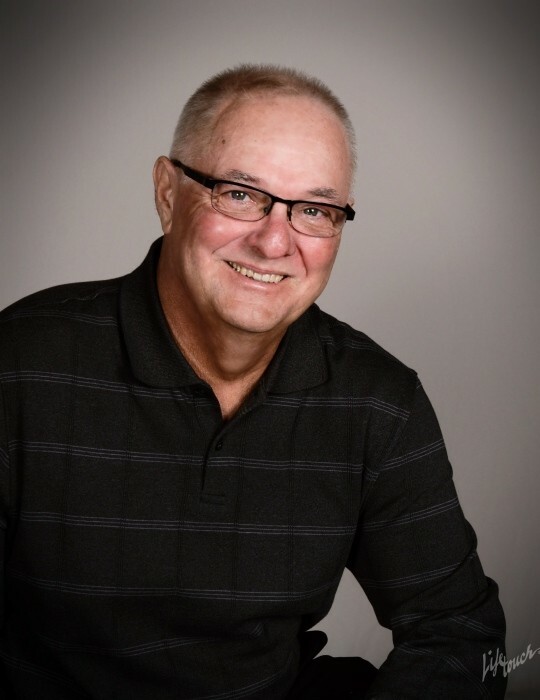 Richard (Rick) Zimmer, 66, of La Salle died January 15, 2019 at home surrounded by his family. Mass of Christian burial will be 12:00 PM Friday in Queen of Holy Rosary Church in La Salle with Very Rev. Paul Carlson officiating. Burial will be in St. Vincent’s Cemetery at a later date. Visitation will be Friday in the church from 10:00 AM until 11:45 AM. A rosary will be recited at 11:45 AM by the Knights of Columbus Color Guard. The Hurst Funeral Home in La Salle is handling his arrangements. Rick was born in La Salle on March 14, 1952 to Leonard and Veronica (Molinoski) Zimmer. Rick married Mary Testa on April 28, 1973. They had two children, Mark and Susan. He later married Rosemary (Ellena) on December 10, 1985. The marriage was blessed on their 30th in 2015 at Holy Rosary. Rick started his employment at J & L Steel. He was an active member of Local # 7367 USWA, serving proudly as President for 16 years. When the mill closed, he worked 16 years for City of La Salle, retiring in March of 2018. He joined the Peoria Air National Guard 169 TACS in 1971 and was honorably discharged in 1977. Rick was a member of St. Hyacinth’s Church, Knights of Columbus 3rd Degree Council #792, Knights of Columbus 4th Degree Council #191 Starved Rock and active in the Knights Color Guard. He belonged to St. Stephen’s Brotherhood and Illinois Valley Herb Guild. Rick is survived by his wife Rosemary, children, Mark, Susan, David McMullen, Michael Bogatitus, nine grandchildren and one great-grandchild. Rick was also survived by three brothers, James Zimmer, David (Rose) Zimmer and John (Selene) Zimmer and one sister, Mary Jo (Paul Nauyalis) Credi. He was preceded in death by his parents, a brother William and daughter-in-law Stacey McMullen. In lieu of flowers, memorials may be directed to St. Hyacinth’s Church, Cops4Cancer or masses. Pallbearers were Jake McMullen, Austin Zimmer, Rich Waldschmidt, Brad Washkowiak, Donald Pecher, Chris Lukow, Jeff Martin, Vince Maggi, Manuela Booker and Mike Smudzinski.